The new “120th” range features Apple CarPlay for iPhone® to let customers make calls, send and receive messages, stream Apple Music, play audiobooks and podcasts, get directions optimized for traffic conditions and more. An exclusive Fiat playlist “120 Years of Songs” only on Apple Music will celebrate Fiat’s historic 120th anniversary with 120 famous songs across various artists & genres. Sting & Shaggy and their song Just One Lifetime – off their Grammy Award-winning album, 44/876 –featured in the advertising campaign for the new 500 “120th” family. 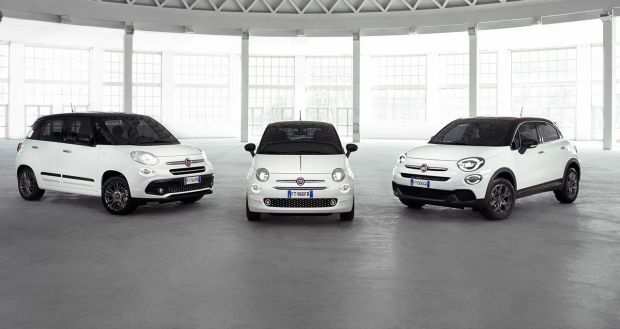 To mark its 120th anniversary, a special gift of up to 6 months free of Apple Music is available for Fiat customers in select European countries who purchase the 500 Family 120th*. 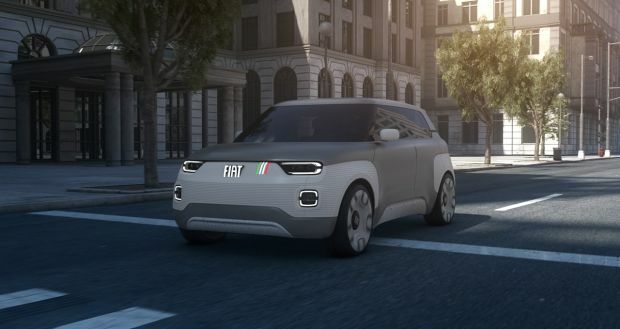 The new 500 “120th” family, the most elegant and connected 500 family ever, introduced at the Geneva International Motor Show, opening a new chapter in connectivity that, according to Fiat, must always be simple, democratic, safe and user-friendly. Fiat not only aims to offer customers incredible choice to stream over 50 million songs ad-free with Apple Music, but also an enhanced in-car experience through Apple CarPlay as a safer and smarter way to use an iPhone® in the car. Over the last few years, as ultra-connected devices have continued to take hold and develop, the “heart” of the car has moved from below the bonnet to inside the driver’s jacket pocket. This is why Fiat has chosen the ultimate co-pilot in Apple CarPlay to help Fiat customers take the things they want to do with their iPhone while driving and put them on Fiat’s built-in display. With Apple CarPlay, Fiat customers can use Siri® voice control to make calls, send and receive messages, play audiobooks and podcasts, get directions optimized for traffic conditions and more. 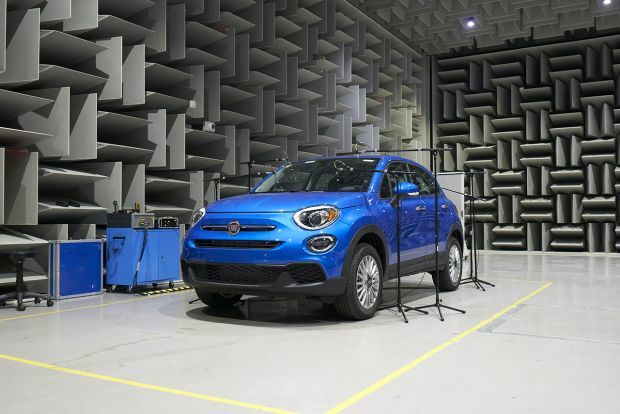 Fiat customers will also be able to stream Apple Music’s catalogue of over 50 million songs ad-free and listen with premium BeatsAudio system**, giving drivers a never-ending playlist. An exclusive Fiat playlist on Apple Music entitled “120 Years of Songs” will be curated to celebrate Fiat’s 120th anniversary. 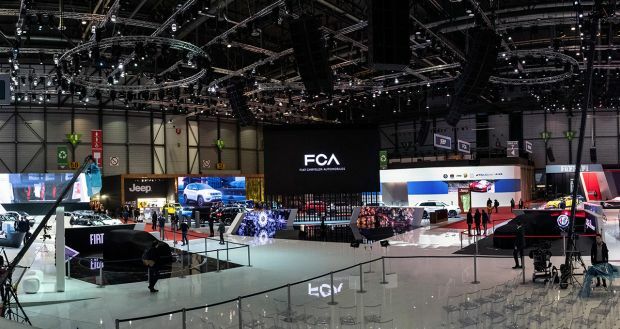 Launched at Geneva Motor Show, it will regularly update to reach a total of 120 songs by July, in time for the official anniversary of Fiat. The 120 songs will span multiple countries and will include some of the soundtracks of Fiat’s most successful advertising campaigns, such as Freedom by Pharrell Williams, Just One Lifetime by Sting & Shaggy, On An Evening In Roma by Michael Bublé and Dynamite by Nicky Blitz. Following this link, you can listen to the preview of the playlist. Finally, for the launch of the new 500 “120th” family, Fiat has created an integrated, multichannel communication project featuring Sting and Shaggy and their new single, Just One Lifetime off their GRAMMY Award-winning album, 44/876. The new campaign pivots on an advert which presents the exclusive equipment and cool looks of the 500 “120th” family. In the 500X “120th“, we see the iconic duo, Sting and Shaggy bouncing between dream and reality to the beat of Just One Lifetime. The advert starts with a girl heading off in her car to a club for the evening while Sting and Shaggy’s song is playing on the radio. She picks up a friend on the way. The two girls are totally unaware that they are about to live an unforgettable experience in balance between reality and dreams when Sting and Shaggy appear in the back seat and sing along. They soon arrive at their destination and the two Grammy Award-winners appear again, this time by their side on stage. The advert ends with the claim “FIAT Driven by dreams since 1899“, which reasserts how Fiat has been at the side of customers for 120 years to satisfy their desires, turning any trip, even short daily commutes, into a dream. 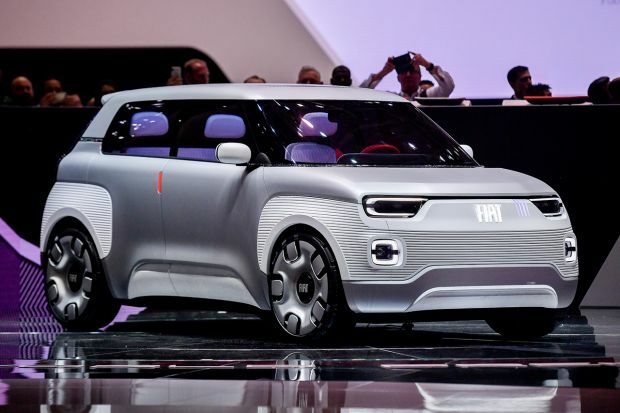 At the same time, it hints to the can-do attitude that drives Fiat into the future, seeking inspiration in dreams to provide democratic and accessible technology, just like the new 500 “120th” family today. 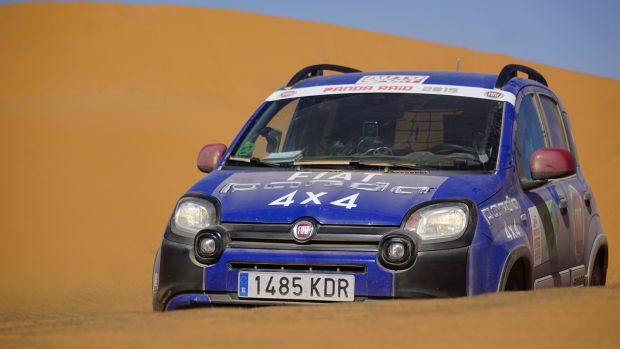 Made by the Leo Burnett creative agency with media planning by Starcom, the advertisement was shot in Barcelona and directed by Joseph Kahn, who has previously worked with Jennifer Lopez, U2, Lady Gaga and Taylor Swift and directed the video for Just One Lifetime, of which Fiat is media sponsor. In support of their chart-topping collaborative album, Sting & Shaggy, both managed by The Cherrytree Music Company, will perform a series of intimate concerts in the UK between May 19 – 25. For further information, please visit: www.sting.com. *New Apple Music subscribers will receive six months free. Buyers already subscribed to Apple Music will receive three months free. Terms and conditions are available on local markets’ Fiat website. **Beats-Audio is available as optional.